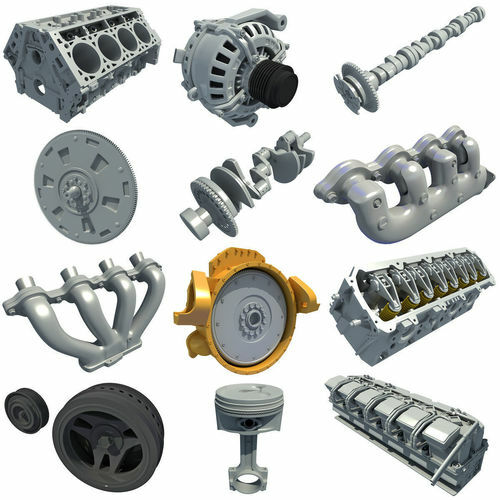 Collection of 12 quality engine parts 3d models Each 3d model in a separated file. 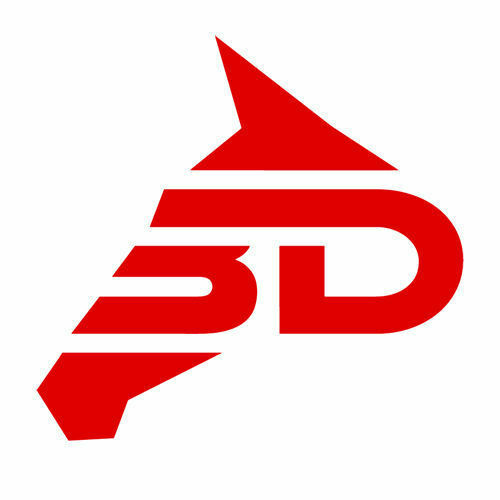 3ds Max file included 2 versions: V-Ray and standard materials. Previews were rendered with V-Ray.